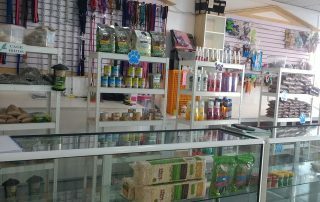 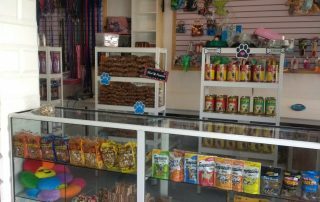 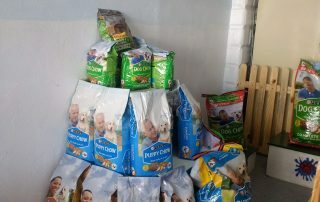 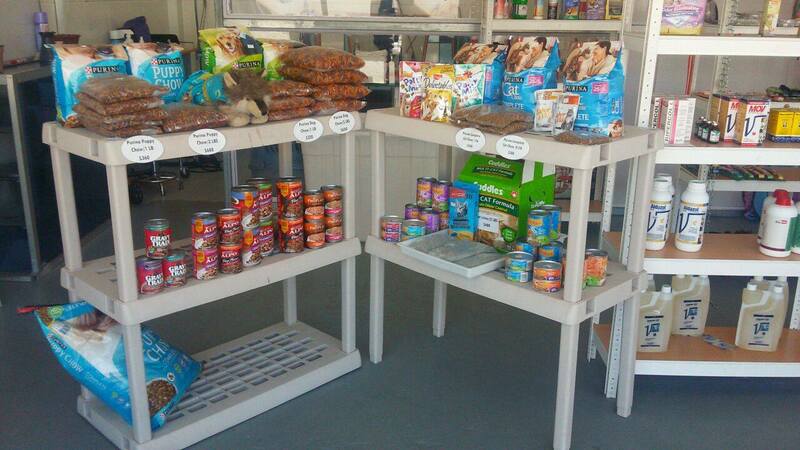 At Pawsome Pets Guyana, we offer a wide range of food, accessories, pet supplies, rabbit food, and dog party cakes. 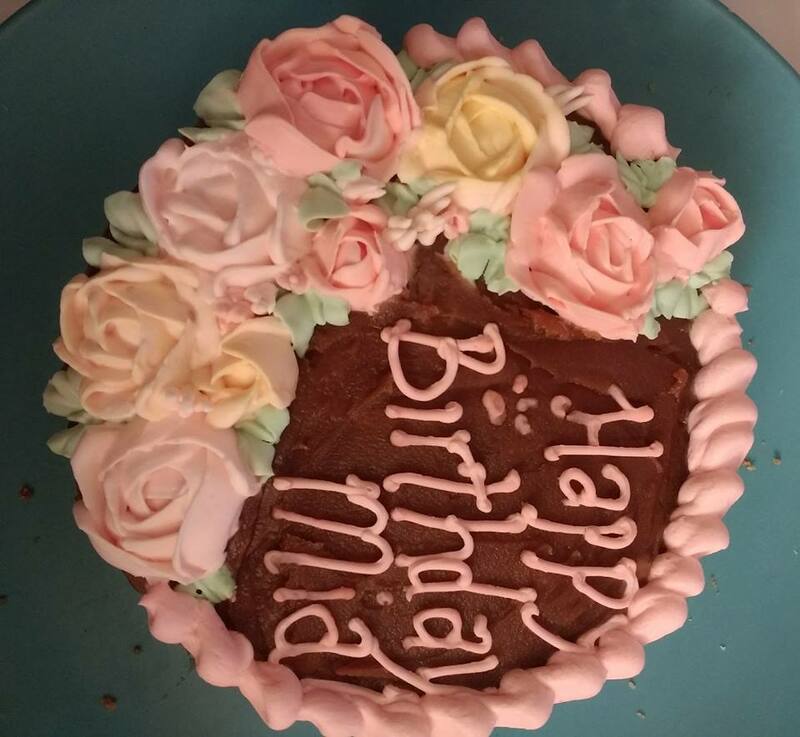 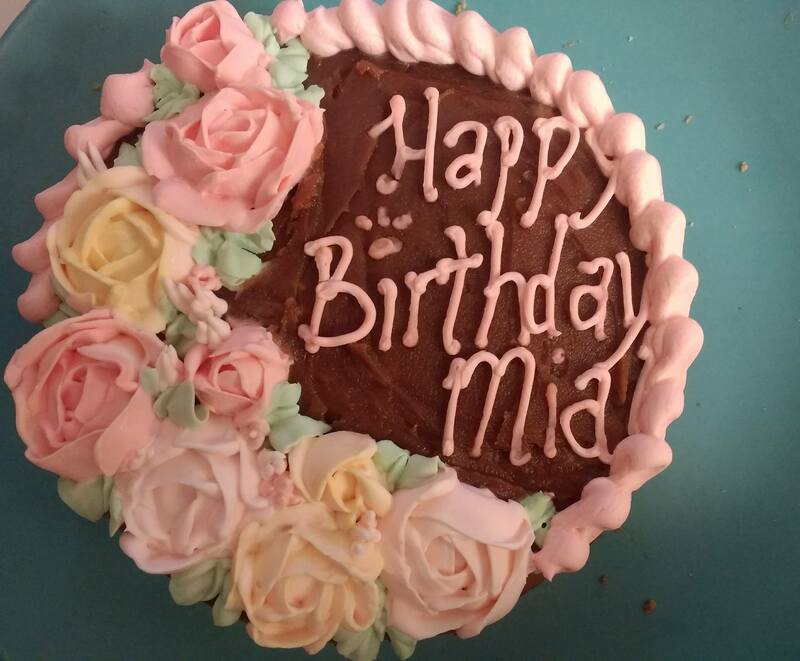 Our dog party cakes are available to order via our booking online page Order Pawsome Pets Dog Party Cakes Here. 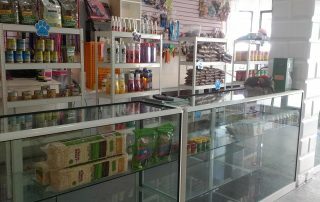 Stop and visit our boutique for all of the latest supplies.